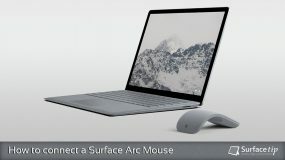 Along with the Surface Laptop announcement, Microsoft has brought together another companion accessory, the Surface Arc Mouse, for Surface as well. It has a similar appearance to the original Surface Arc Touch Mouse or Arc Touch Mouse. However, it comes with a lot of improvements in term of features and designs to comply with the new Surface Laptop. Slim, light and ready to travel, the Microsoft Surface Arc Mouse is designed to conform to your hand, and snaps flat to fit easily in your bag or pocket. The latest generation of our Arc mouse series, the new Microsoft Surface Arc Mouse features a streamlined design, bringing together form and function for the best mouse experience. Take it anywhere. Microsoft Surface Arc Mouse goes anywhere without the weight or bulk of a traditional mouse. When you’re on the move, it snaps flat and slips easily into your pocket or bag. New experiences. 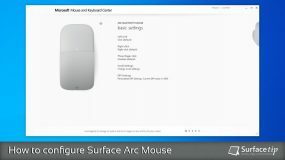 New functionality in the Microsoft Surface Arc Mouse includes a full scroll plane, allowing not only vertical but horizontal scrolling. Beautifully crafted and complementary. The new Microsoft Surface Arc Mouse features an even more satisfying snap sound and feels than its predecessor, a more comfortable form factor to better fit your hand, and reduced haptic feedback. The smooth, wrinkle-free tail alone features more than 90 mechanical engineering parts, far outweighing the standard for mice today, which typically feature only seven to nine mechanical engineering parts. Colors: Light Gray, Burgundy, Cobalt Blue. Black available as the Microsoft Arc Mouse. 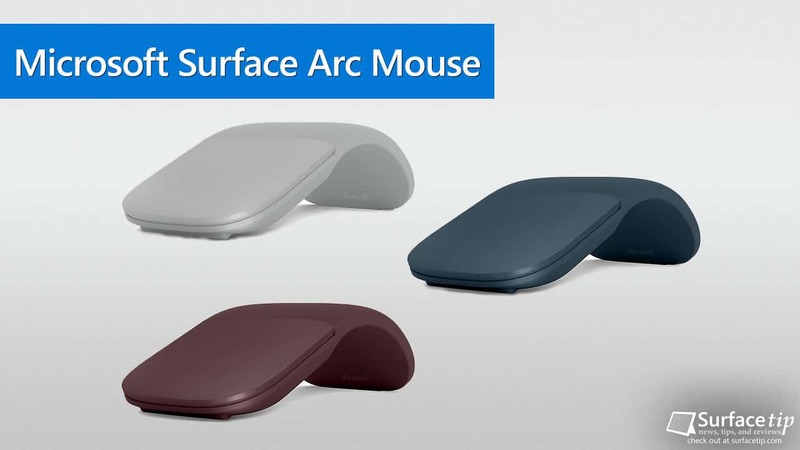 We appreciate hearing your thoughts, questions, and ideas about “Microsoft Surface Arc Mouse”. Please post respectful comments and on topic. We will be replying back to you as soon as possible. 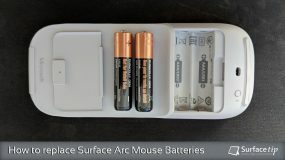 Share your idea about "Microsoft Surface Arc Mouse".